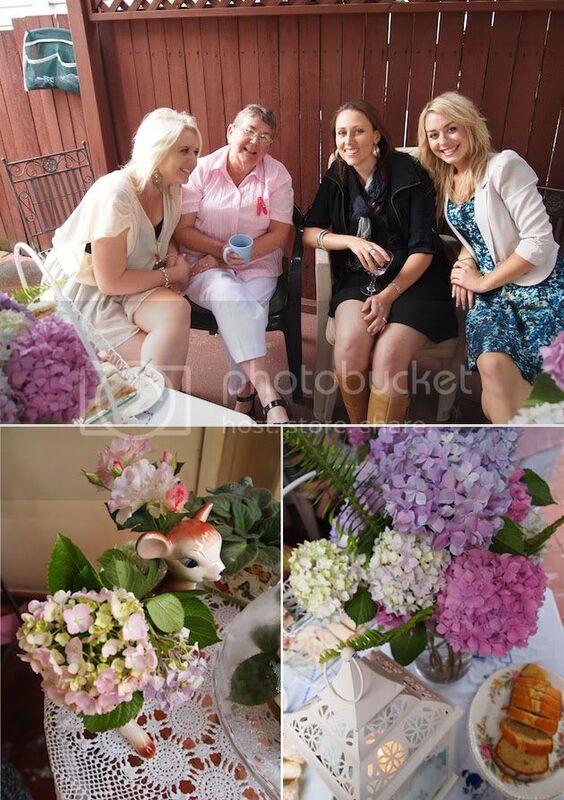 My sweet mum hosted a bridal shower for me on Sunday. 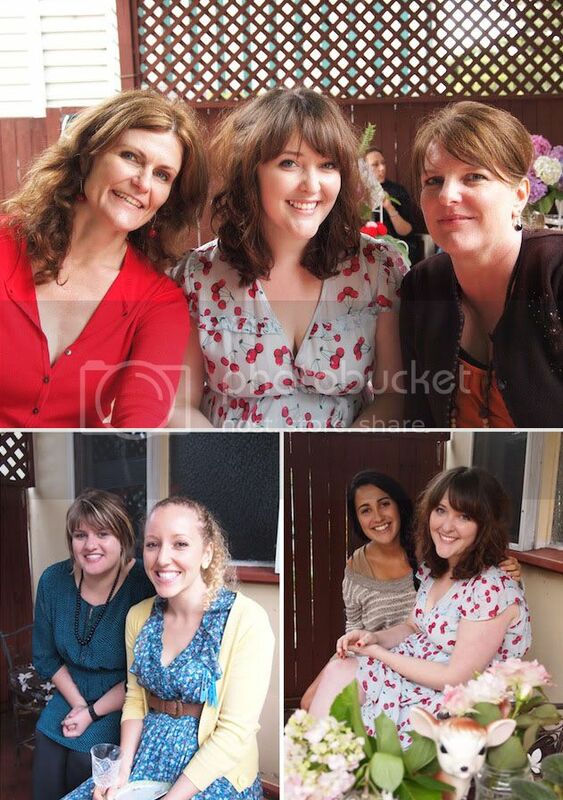 I'm not normally such a fan of 'ladies only' events, but this one I was quite fond of! Mum had pinched hydrangeas from some of the neighbours and we were just about swimming in blooms! It poured rain and was freezing cold all afternoon, but I'm adamant it made people more chatty - there's not much else you can do in such close quarters! It was a beautiful afternoon and I'm feeling so blessed to have so many great people around who are all so supportive of our relationship and are just as excited for our wedding!